The look of traditional style has won over the hearts of so many. It is no wonder that there is still a huge draw to the look and feel of this classic design. Traditional style dates as far back as when man began the craft of building furniture. The constant elegance of traditional style will only continue to stand the test of time making it a worthy investment. 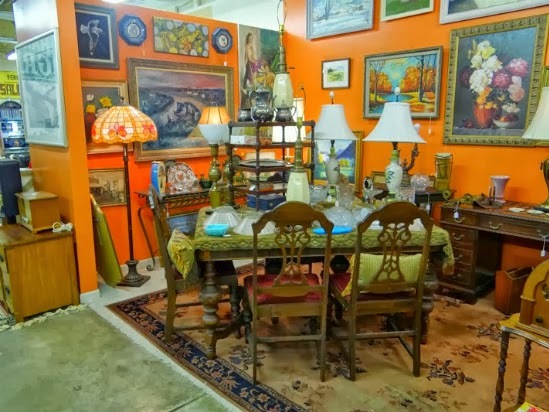 Our love and appreciation for traditional style has carved out a niche for the pieces within the antique industry. 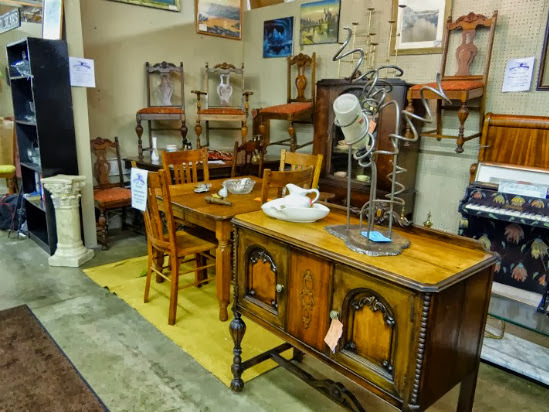 Several of the vendors at the Riverside Centre Antique Mall have made it their mission to seek out pieces that have time worn style and can fit right into your decor with little or no repair. 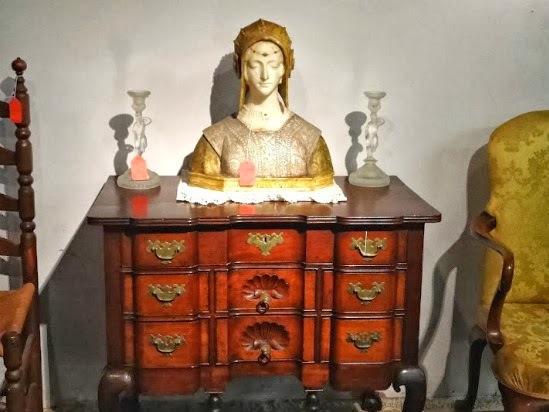 The equisite beauty and detailed craftmanship that has gone into creating furniture with traditional style is a rare find amongst modern furniture makers. 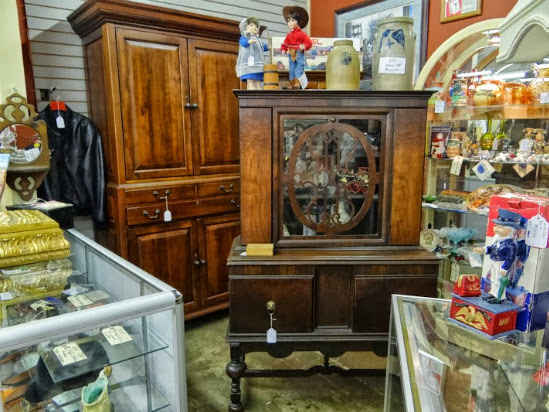 So if you are in the market for adding the classic look of traditional style to your home decor come check out the inventory of the vendors at the Riversidecentre Antique Mall!